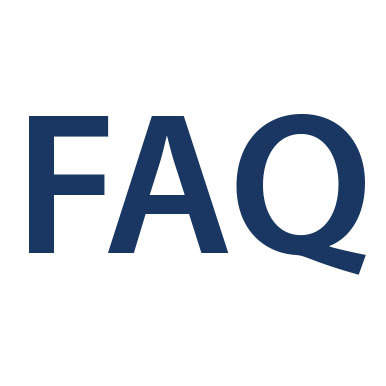 On this section you are able to find the most frequently asked questions and answers to them. From how to download and prepare your design of the selected beach flag on the template provided by us to what materials we use and more! 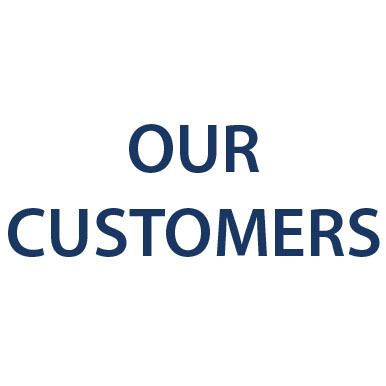 Also, you are able to see here some of our customers in the 'Our customers' section. We are proud of them and we are always looking for ones who would love to work with us!